If you convert a node to a Parameter (right click> convert to parameter) you can create instances of the material and adjust those parameters. 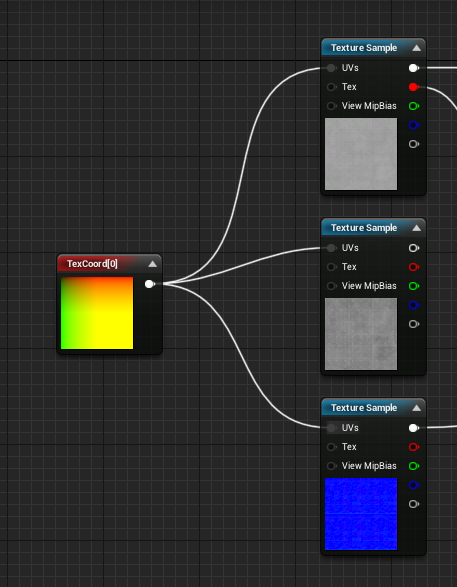 Really freaking useful for creating varieties of the material within the scene. These parameters can also be adjusted with Blueprints. You can add a script to the shelf to allow quick access to common functions. In Maya, create simple meshes to encapsulate the actual mesh.